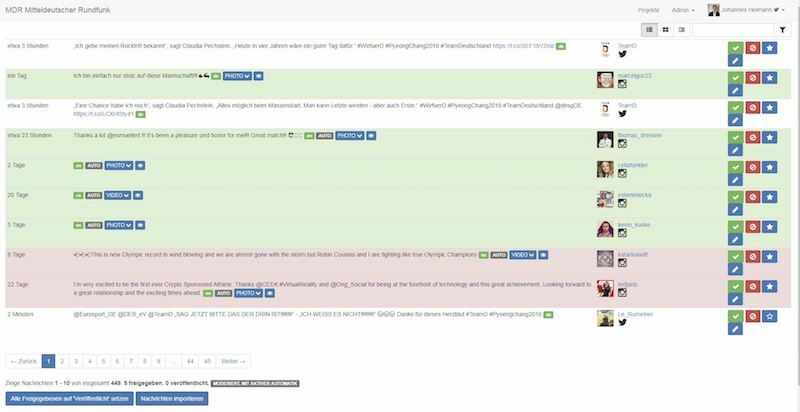 With sendONSCREEN you collect posts from previously selected channels by means of hashtags. sendONSCREEN uses SMS, Whatsapp (on request), Telegram, email, Twitter, Instagram, Facebook, IFTTT, Zapier, API/browser form. Further channels are under development. Incoming messages can be moderated manually or in automated form, and published in a range of formats. sendONSCREEN can also handle photos and videos. Processing is implemented in real time. 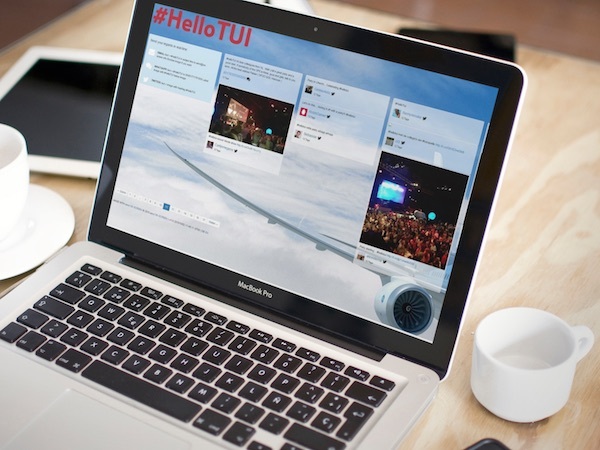 Integrate the best social media posts in your live broadcast. sendONSCREEN is fully broadcast capable and ideal for all TV presentations. Interact with your customers and integrate the opinions of your visitors into your event. This will also enable you to reach younger target groups. Generate emotions on your website by integrating sendONSCREEN on a temporary or permanent basis. Operation: Displaying congratulations received on all social media channels from all over the world on the occasion of a company anniversary. Application of sendONSCREEN: The content of all messages received was filtered in the sendONSCREEN editorial system. 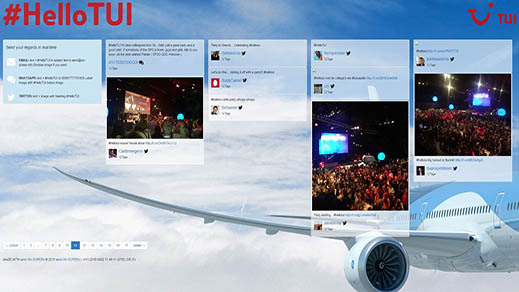 Display on the TUI website for a total of three months. 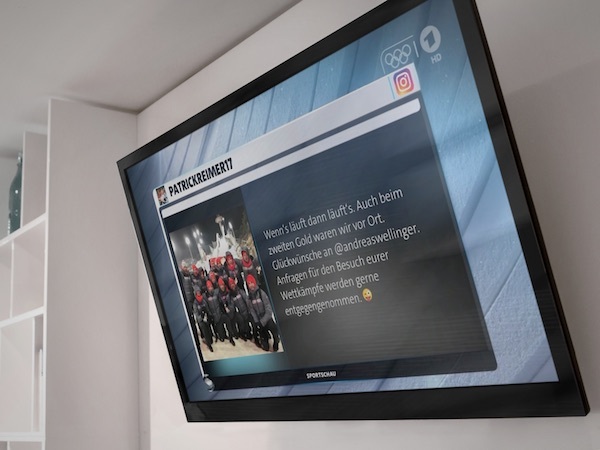 Operation: For the pre-match reporting on a live game in the second division of the Bundesliga the editorial team of Sport 1 asked all the fans watching on television to submit their questions on the match to presenter Laura Wontorra by social media. Application of sendONSCREEN: The content of all the questions received was filtered in the sendONSCREEN editorial system. The messages were displayed on a digital backdrop. Application of sendONSCREEN: The content of all the questions which were received was filtered by the sendONSCREEN editorial system. The most interesting spectator questions were displayed on the digital backdrop in the VIP marquee. 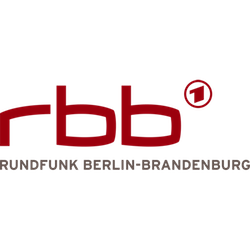 Operation: Design of an interactive trade fair stand for the RBB at the IFA trade show. 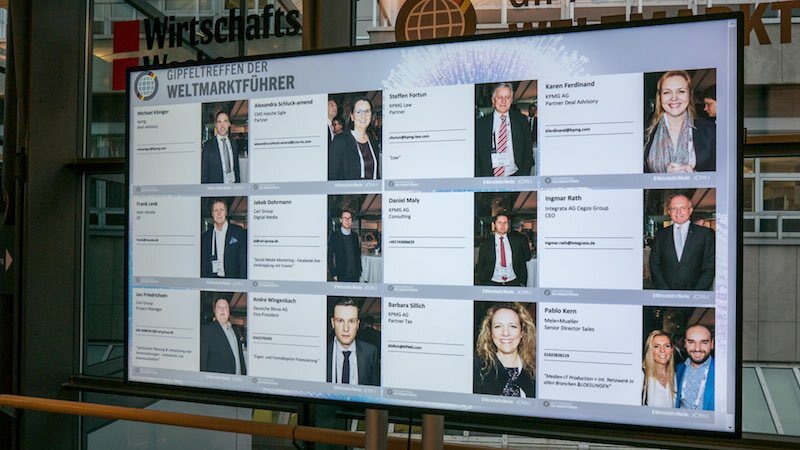 The Carl Fotobox enabled visitors to the trade fair to create photos, videos or animated GIFs, which were transferred to the trade fair wall in real-time. 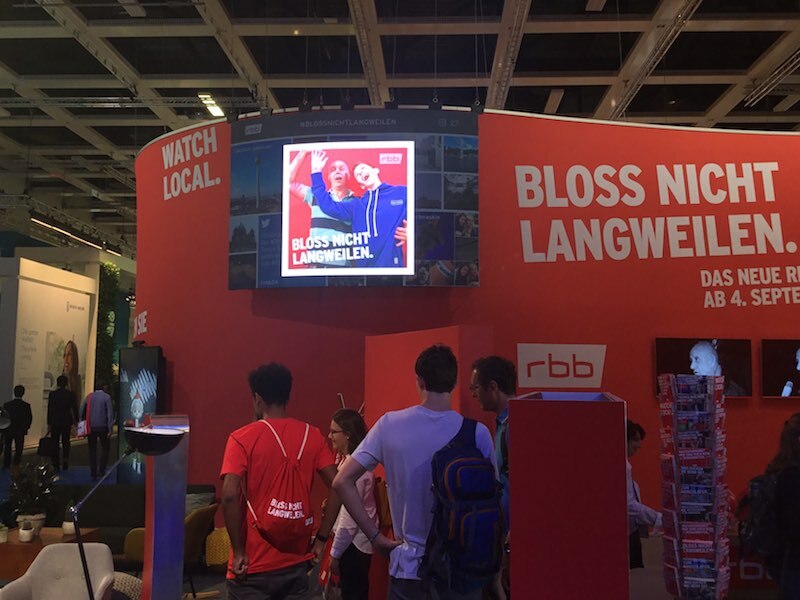 There the images from the Fotobox and the coolest social media posts were displayed with the RBB hashtag: #blossnichtlangweilen. 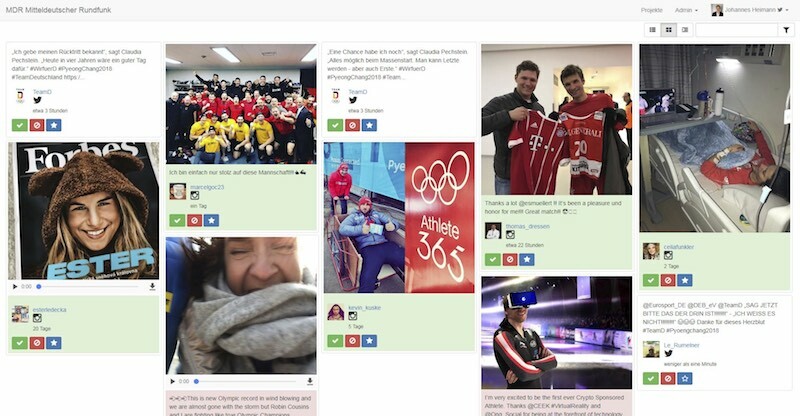 Application of sendONSCREEN: The content of all the images and posts received under the RBB hashtag was filtered in the sendONSCREEN editorial system. The best of these were approved and displayed on the trade fair wall. Operation: An interactive trade fair participation at the Frankfurt Book Fair. Via a specially created WhatsApp number visitors to the fair were able to send messages and ask for book recommendations. 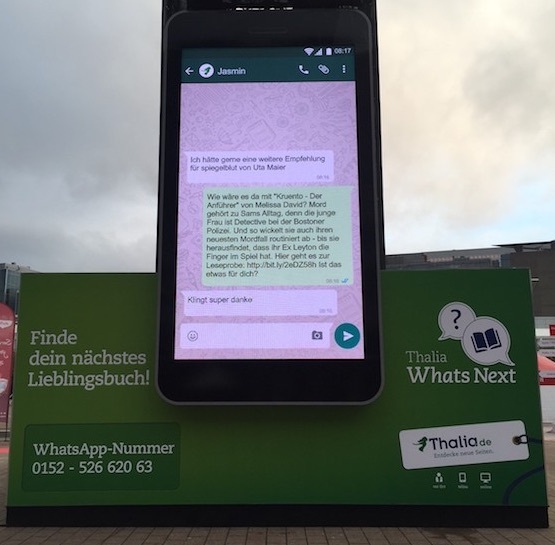 The questions and the answers of the Thalia editorial team were displayed on a giant iPhone in front of the trade fair hall. Application of sendONSCREEN: All messages were received by the sendONSCREEN editorial system, in which the number was integrated. The Thalia editorial team dealt with the enquiries and provided book recommendations. 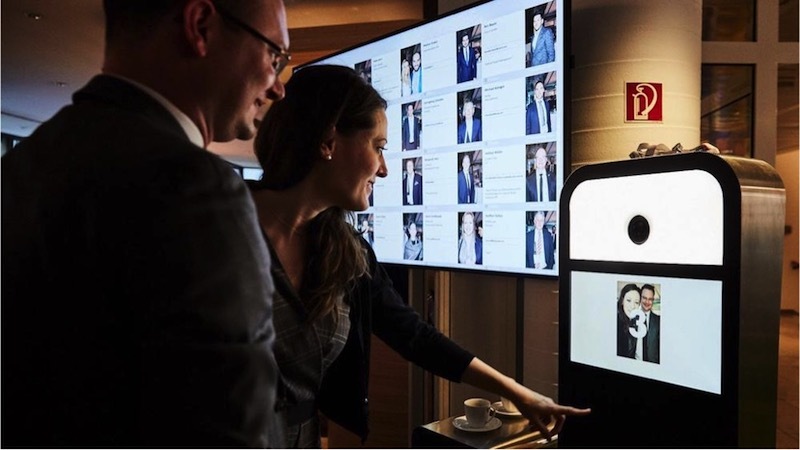 The conversations were displayed on the giant iPhone in the Thalia corporate design. 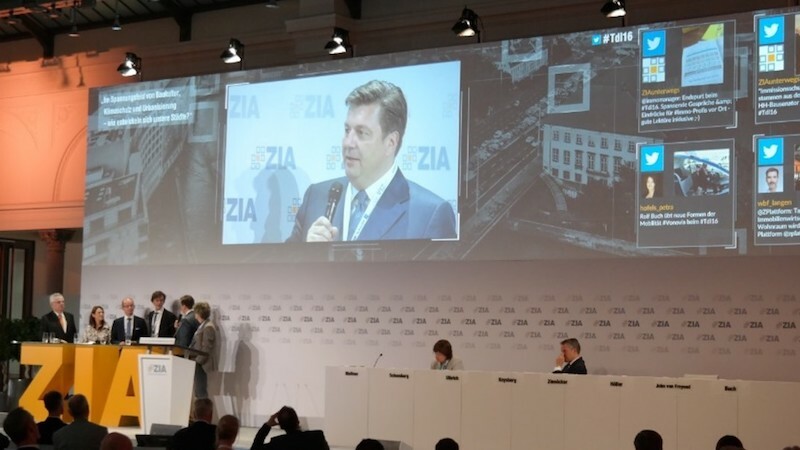 Operation: An interactive Q&A session on the occasion of the German Hotel Congress. During the speeches on the main stage, the audience had the possibility at all times to send questions by SMS or email to a specific number/email address. The most interesting questions were to be displayed directly on screen. Application of sendONSCREEN: In sendONSCREEN an editor filtered the most relevant posts submitted by the audience, with an operator in the direction system transferring the live posts to the screen. The posts were visible there during the Q&A session, and thus created honest feedback. 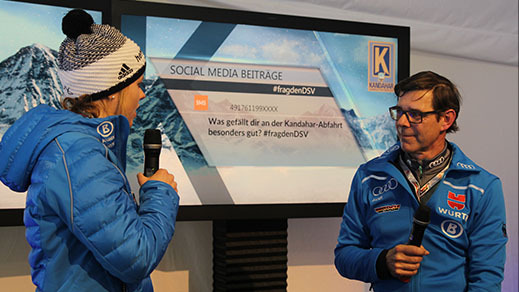 Operation: The interactive display of social media posts on various social walls on the event site, together with a digital Q&A session. 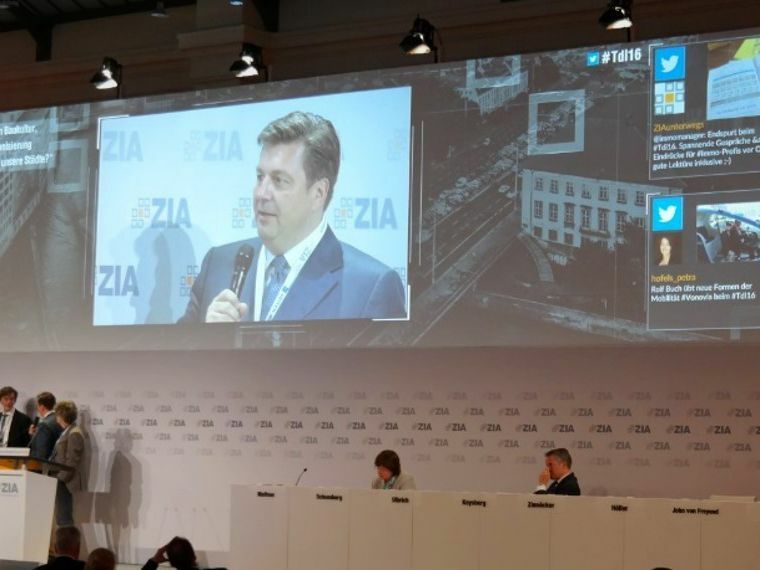 During the presentations the audience had the opportunity to tweet questions at all times. The most interesting questions were displayed on various monitors at the event location. Application of sendONSCREEN: In the sendONSCREEN editorial system an editor filtered the most relevant posts submitted by the audience, with an operator in the direction system transferring the live posts to the monitors. The posts were visible there during the Q&A session, and thus created honest feedback. 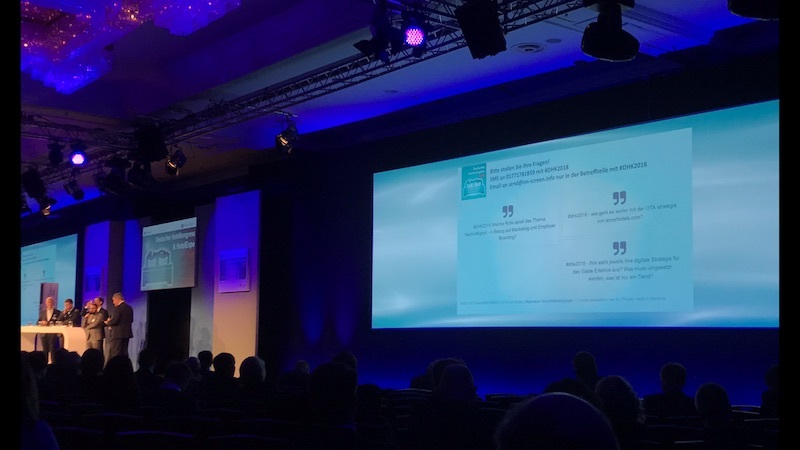 In addition all videos, images and texts submitted by the audience at the event were constantly displayed on the social walls. Operation: The live display of the most interesting Twitter tweets from the public at the Central Real Estate Congress. 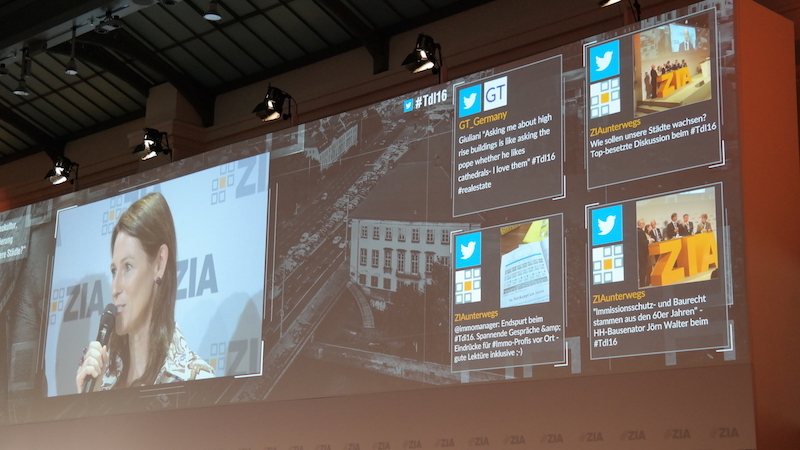 Application of sendONSCREEN: In the sendONSCREEN editorial system the ZIA editorial team filtered the most relevant tweets, with an operator in the direction system displaying the live tweets on the screen. There they were visible during all presentations and discussion sessions, thus creating lively interaction. Operation: The networking of participants by a digital form of interaction. The aim was for participants to network with one another digitally. 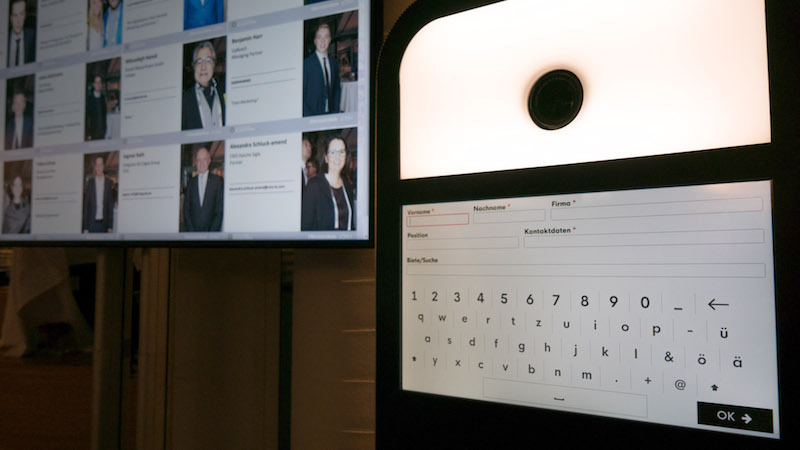 Application of sendONSCREEN: On the digital Carl-UpReach-Fotobox participants in the congress were able to enter their personal contact data and have their photo taken. 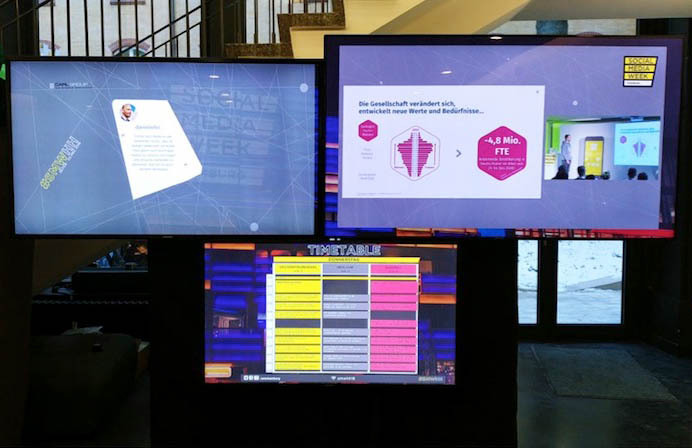 These digital business cards were then displayed by sendONSCREEN on a range of monitors, thus implementing the digital networking of participants. In addition the images were integrated in the congress app via sendONSCREEN. Operation: Social media integration. 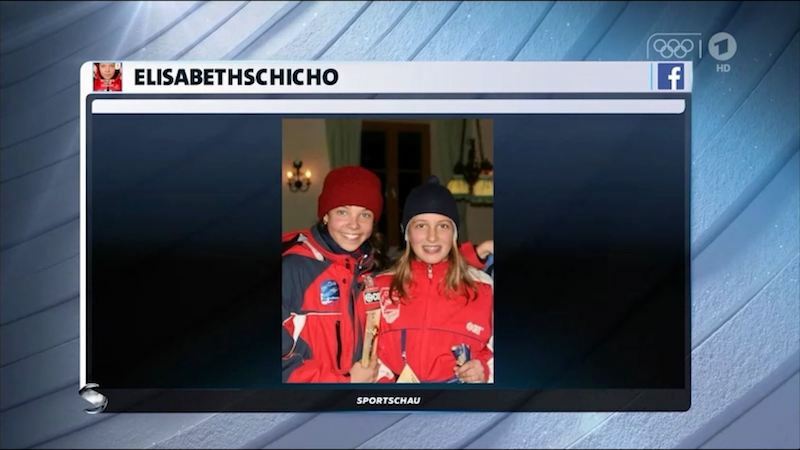 Filtering a range of posts on sports -related topics and displaying them on live TV. 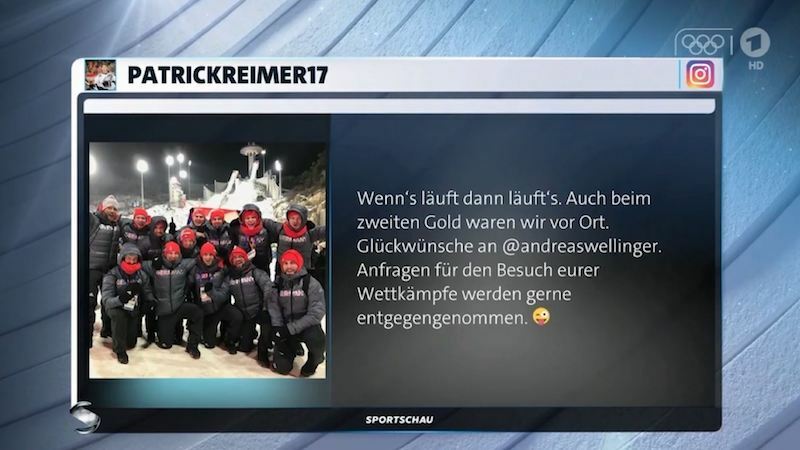 For all Sportschau (sports report) productions. Application of sendONSCREEN: Via the sendONSCREEN editorial system the TV editors filtered relevant posts, which were then displayed in animated graphic form during the TV shows. Try out sendONSCREEN for free and without a credit card. Sign in with your Twitter or Github account. Give your project a hashtag (e.g. #welovehh) and you can start immediately. When the message limit is reached, the oldest clear out when new ones come in. sendONSCREEN searches the channels which you specify. This enables you to decide if the posts are to be used publicly (Twitter, Instagram, Facebook) or not (SMS, WhatsApp, Telegram, email, IFTTT, Zapier, API). Those sending the posts have the option of doing so anonymously, which often leads to more honest posts. This also enables a wide range of applications for events, on TV or for an online promotion. To enable us to find a message, your participants only need to use the previously agreed hashtag #. You also decide how many posts sendONSCREEN should save temporarily for processing. The default setting is 500 visible posts, and the 'first in - first out' principle applies. When you make your booking you can of course specify the required volume. With sendONSCREEN you as the editor decide which posts are published on your visualisation on the web, or live at the event or TV show. You view the message and the media attachment, and either activate it with 'green' or block it with 'red'. We can integrate a blacklist for #hashtags and senders of spam, or a whitelist for senders whose messages are to be accepted automatically, e.g. your own editorial team. With sendONSCREEN all the required options for publishing are available to you. If you or your agency wish to do this yourselves, we make available to you the formats XML, RSS, XLS, JSON and an API. Our team will also be happy to support you in implementing special modifications for your system. You can also leave the publishing to us - please see Step 4 for the relevant possibilities. As a service Carl ONSCREEN can implement the visualisation on the web or at the event on your behalf. We offer you a range of web designs and animations, and can of course adapt these to your requirements and CI. We coordinate the implementation directly with your webmaster or agency. Events and TV impose special requirements on live representation. This is also part of our expertise and we offer high-end visualisation in individual design, format and professional quality. In this field we operate mainly with the real-time animation software Ventuz. We'll be happy to provide you with further information on this subject. Messages from the channels Twitter, Facebook Pages, Facebook Messenger, Instagram, WhatsApp, Telegram, Email, SMS, IFTTT, Zapier, API/form. With media such as photos and videos. No app needs to be installed (BYOD). Browser-based, responsive moderation website in real time. Output with moderation, without moderation or automatic with blacklists, whitelists. Filtering, Editing, Pinning. Can be used for public or for non-public events. Can be anonymised. Voting charts and statistical evaluation in real time or subsequently. Real-time word clouds with the core statements and entities by means of natural language processing. Automatic language detection. Photo and video stream from all sources. Real-time high-end visualisation with Ventuz, with whatever resolutions and formats are required. Use in a TV environment with Deltacast Keying or other broadcast products. Open standards for the stream as JSON, XML, RSS, XLS, website plug-in. Full service for hardware, graphics and animations with individual Ventuz design via our ONSCREEN studio. Output as customised website with a range of standard designs. Adaptation of background and logos possible. iFrame for integration into existing websites, CDN included. HTTP REST API for use in your own applications. Integrate with IFTTT and Zapier. Scalable in accordance with your requirements. Individual, project-based compilation of features via add-ons.